Websites that adapt to users’ needs. 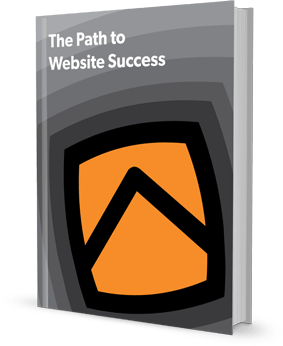 Download the e-Book "The Path to Website Success"
Want to thrive online? Here's where you need to start. There is a sharp difference between an effective website and one that is not. A great website starts with a plan. If you haven't planned a website before, it can be intimidating. That's why we've put together an e-Book titled, "The Path to Website Success." In it, you'll find the major areas we take into consideration for each website design. This will make it easier for you to plan and design your next website!